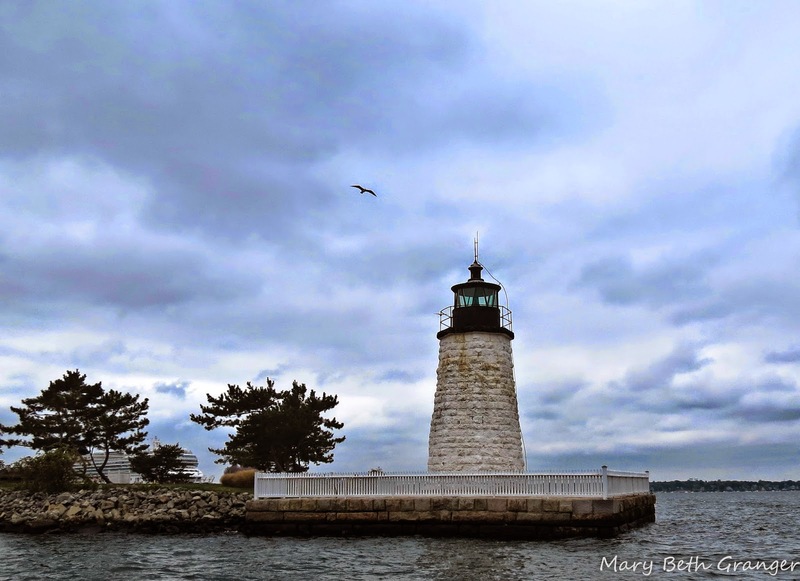 Newport Harbor is a great place to see several lighthouses in one short cruise. 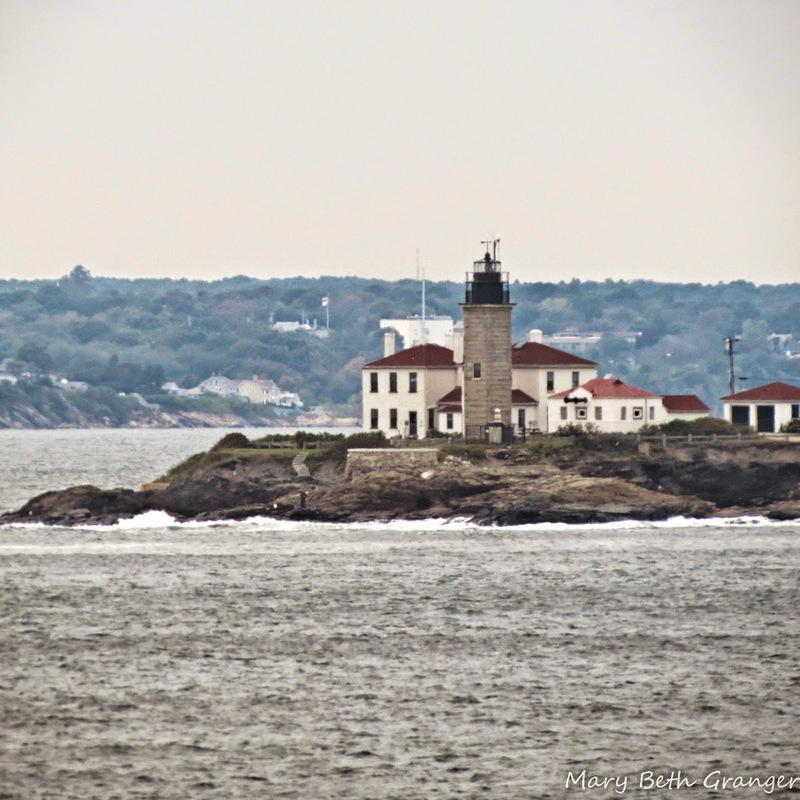 I had taken a boat over to see Rose Island Lighthouse and as we traveled there the boat passed by several other lighthouses in Narragansett Bay. 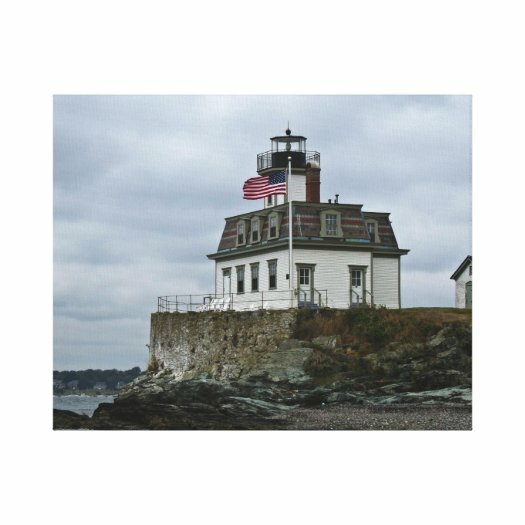 The first one pictured below is Beavertail which is an active light that is located on the tip of Conanicut Island. It was built in 1856 and replaced the original light on that sight from 1749. This next lighthouse is Castle Hill light which is on the eastern shore of the east passage, just south of Newport. It was built in 1890. This next light is seen in the upper window of this restaurant. I'm not sure of the name of this light. One of the lights that I found particularly interesting was the Newport Harbor Light. 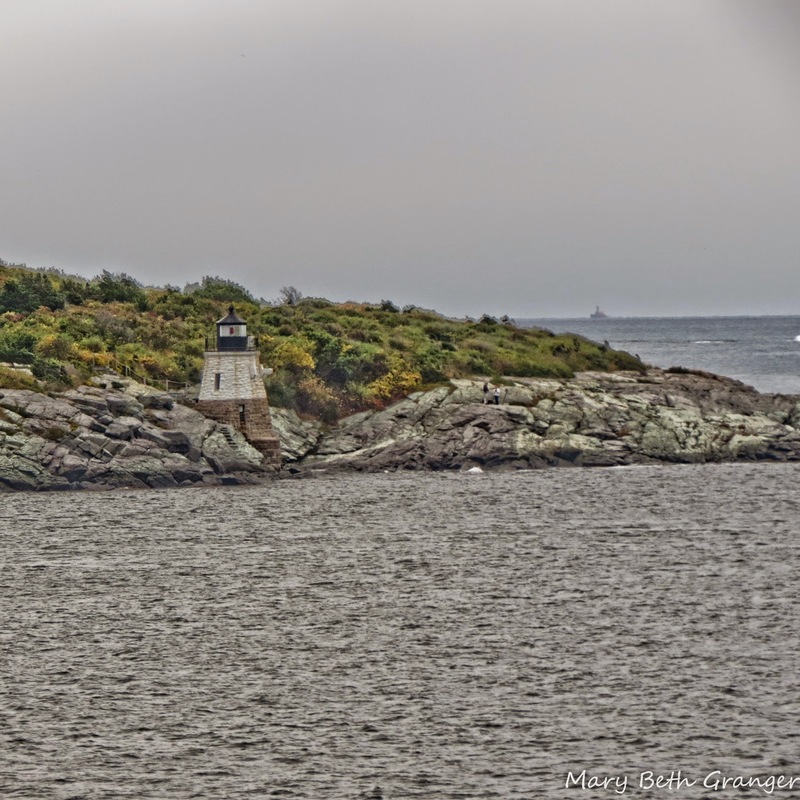 It is often referred to as the Goat Island light. It was built in 1842 on the north end of Goat Island. This light marks the entrance to Newport Harbor. 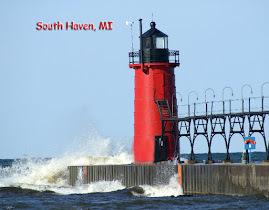 The lighthouse below is Rose Island Lighthouse. 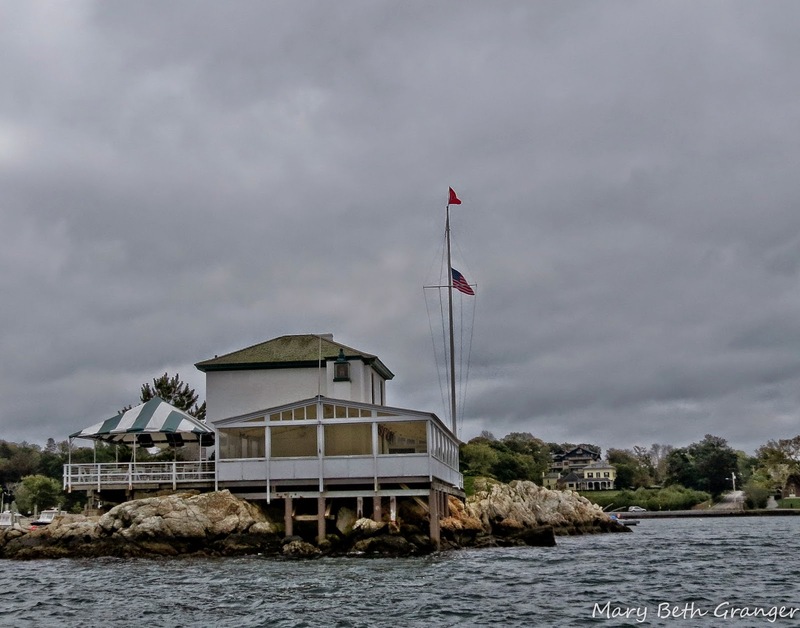 It was built in 1870 and is found just off Newport Harbor by the Newport Bridge.